The nature of our work and the environments we work in means that security and safety present a strategic risk to our business. We believe that setting the highest standards for health and safety across our industry helps to keep our colleagues safe and builds loyalty and commitment to Wales Environmental from our employees. Leading by example and having expertise in health and safety gives not only our employees, but also our customers and other stakeholders, confidence in the behaviour of the company they are dealing with. We recognise that our businesses operate in different contexts and face varying levels of risk. 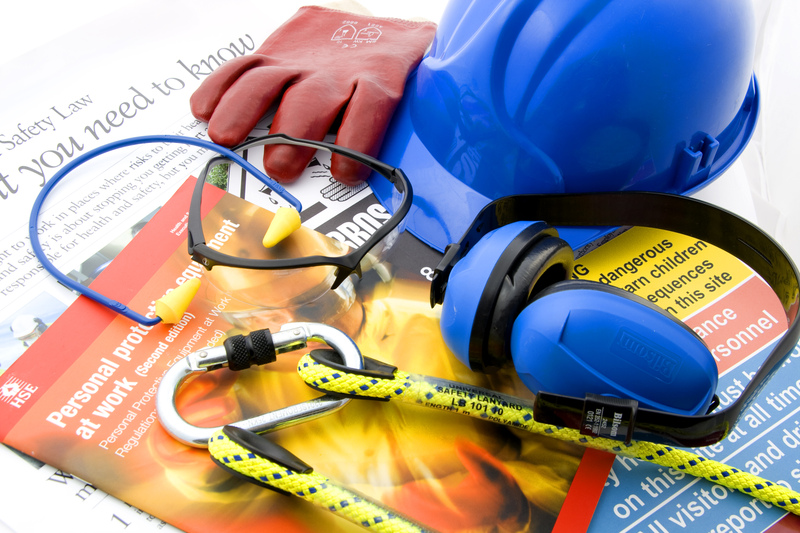 The group health and safety strategy sets the framework and provides a vision of how each business can progress from a level of compliance with health and safety regulation to a level of differentiation where we lead the industry in health and safety. All businesses within the group assess their performance against a set of core health and safety standards. Compliance is monitored and periodically audited with reviews of performance at regional, group and board levels. March 2016 - Wales Environmental Group appoints Peter O'Rourke as Director of Group Compliance. January 2015 – Wales Environmental Group welcomes Peter O'Rourke (Systems Manager) to the team. January 2014 – Wales Environmental Group would like to announce that they have employed Gareth Denning as the new Health & Safety manager. August 2013 – Wales Environmental Group passed an SGS audit for OHSAS18001. June 2013 – Wales Environmental Group are pleased to announce that we have achieved CHAS status.